Petit-Fernand is a company based in Bordeaux, France, who produce original, fun, practical and easy-to-use products. 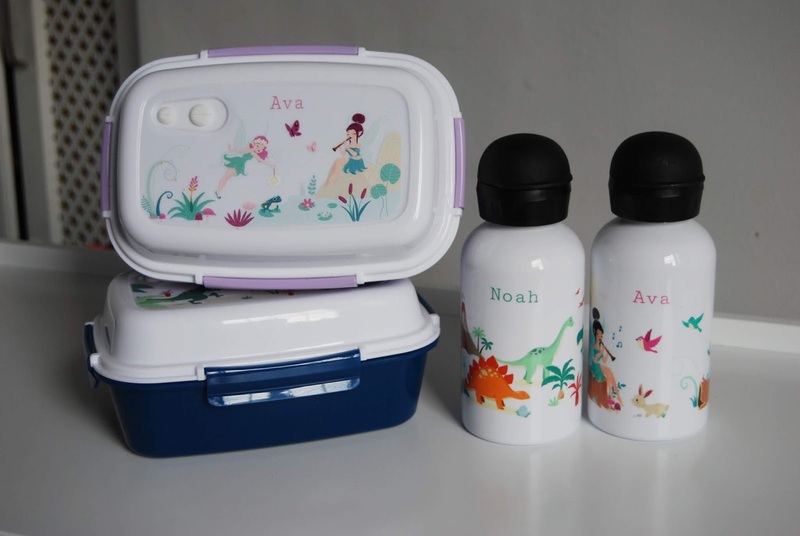 Their website offers a range of different items, iron-on labels, adhesive labels, bento lunch boxes, and water bottles, all of which can be personalised. A few weeks ago, I was asked if I’d like to review some products from the website and after reading past reviews I snapped up the chance. Petit-Fernand gave me a voucher code to spend online for the purpose of this review, so I had plenty of time to decide which products to go for. 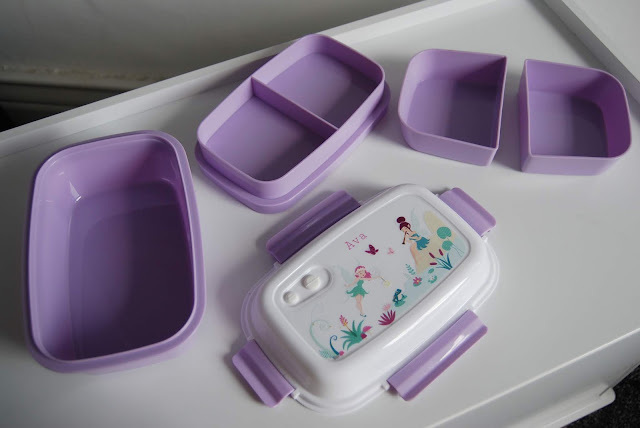 I decided to order two bento box lunch boxes and two isothermal water bottles as they stood out to me the most. Not only did they look fantastic, but I knew that we'd use them all the time, for in the house or on one of our many adventures and days out. It was easy when it came to deciding which products to choose, but it was so difficult to decide on which design to go for. With 34 different theme's to choose from, there is design for everyone. 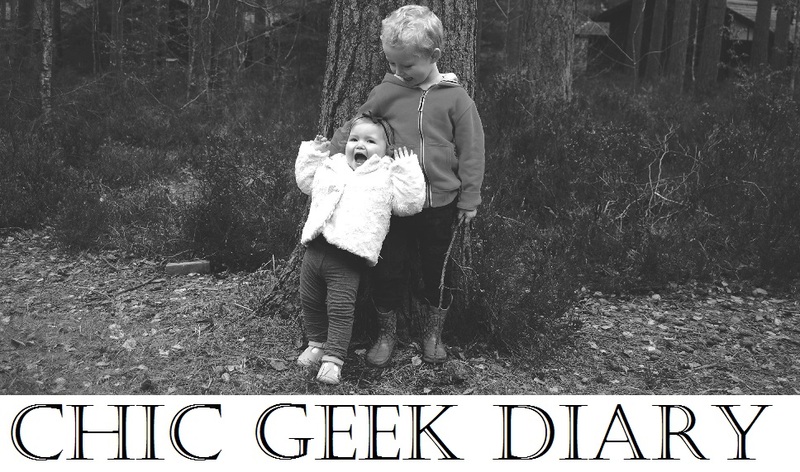 There are fairies, unicorns, dinosaurs, firemen and so much more. You can then add a name, in the colour and type that you want and choose the colour of the lunchbox itself. 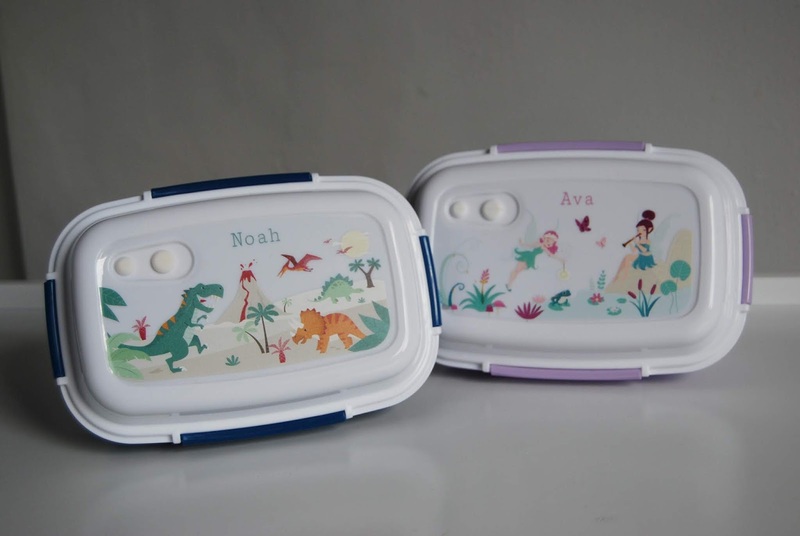 I decided to go for a lilac lunch box with fairy design for Ava and a navy lunch box with dinosaur design for Noah. When the lunchboxes arrived I was blown away, they looked amazing! 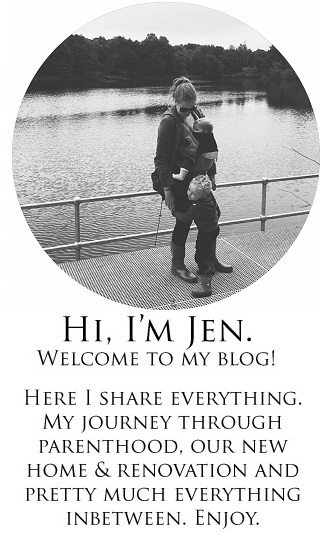 They were bigger than I envisioned, which is great as my kids are big eaters and like variety. The boxes have a capacity of 1000ml and contain 2 removable small tubs and an intermediate inner box. 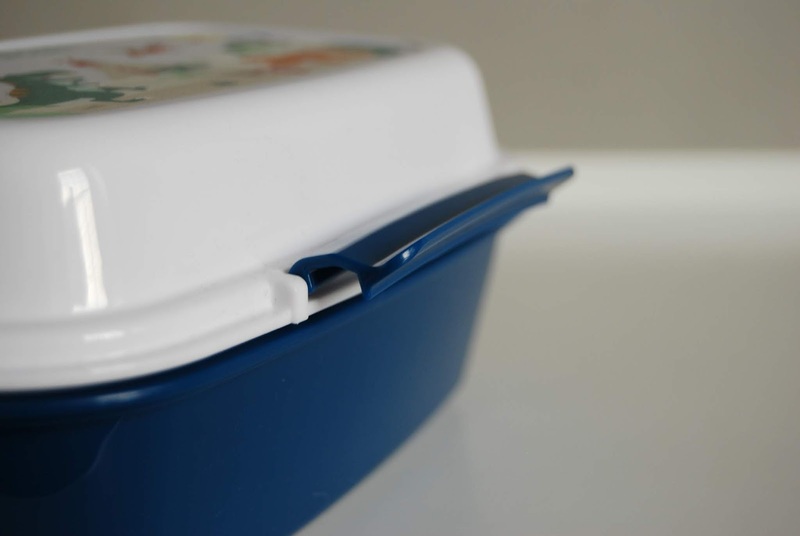 There’s an ice pack inside the intermediate box which can be placed in the freezer to keep the contents of the lunch box cool for longer. They are also BPA free and are also safe to be put in the dishwasher and microwave. With the remaining amount on the voucher, I decided to order two water bottles to match the bento boxes. 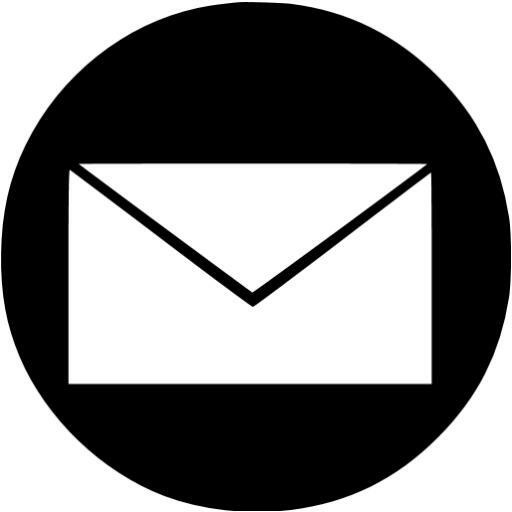 Again, there are lots of different designs, colours, and fonts that you can choose when customising them. Every water bottle is made from high-quality stainless steel, with no BPA, phthalates, lead and no odour or taste. They are double-walled thermo bottles, so they can keep the contents cold or warm for a long period of time and the anti-leak cap will prevent any spillage. 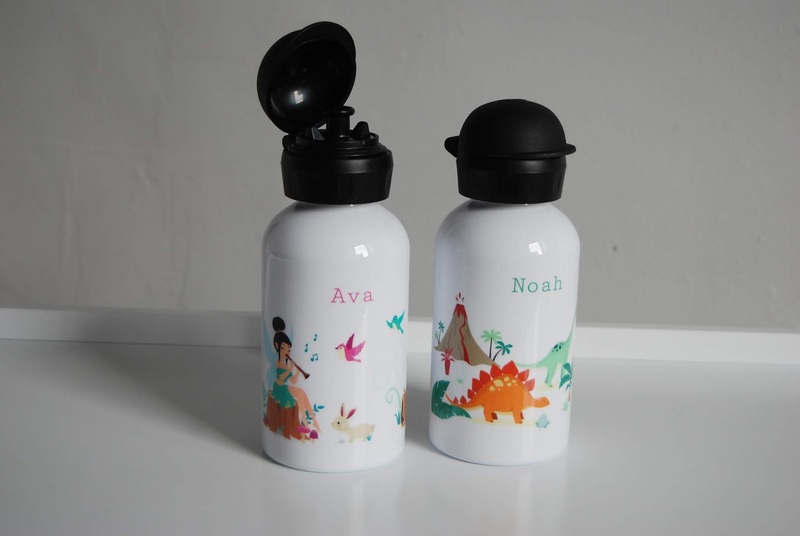 Noah and Ava are able to open and drink from their water bottles with ease and have used them every day since they arrived. 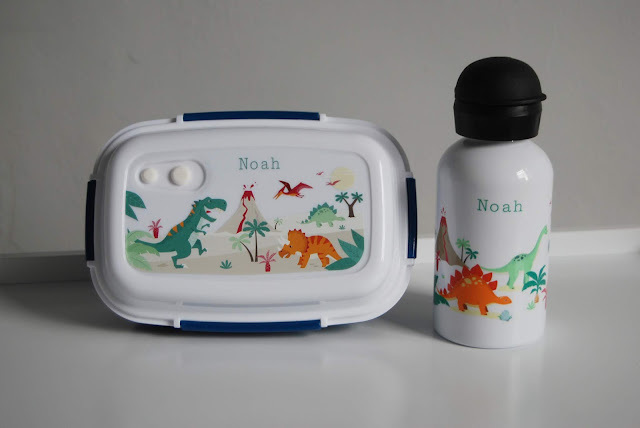 The Petit-Fernand personalised bento lunchboxes and the isothermal water bottles retail at £22.00 each, which might seem pricey, but they are worth every penny. Everything is designed and made with the utmost quality, and I can see them lasting for years to come. 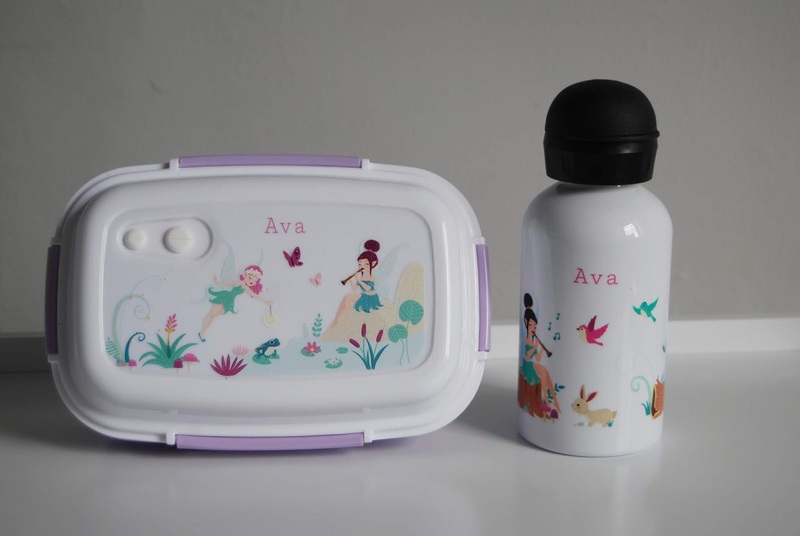 How would you like to win a personalised lunchbox and isothermal water bottle worth £44.00? 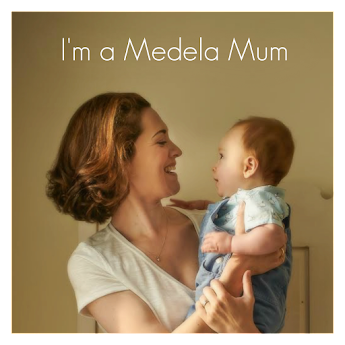 To enter simply use the Gleam form below. 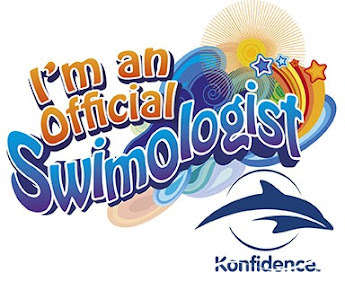 Good luck and don't forget to enter my other competitions! I would choose the fairies design. Our eldest girlie would love the Paris scene. She's going with school in June. I will choose the fairy design for my daughter. Our son would love the dinosaurs. I'd choose the Unicorn design! My three year old son is crazy about animals and picked out the zoo design. Great taste! I love the cherry blossom design. My daughter would probably go with the llamas. Would love the navy box with the Fun, Yeah! Radio design. The Single Unicorn with Rainbow would be my choice. I would choose the woodland animals. 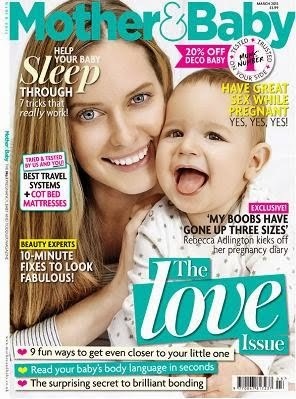 My granddaughter thinks anything like that is brilliant at the moment. Dinosaurs without a shadow of a doubt! The unicorn design for my daughter! i'd choose the aztec type one. I would choose the animals design with the tree and the bear and the honey! I would pick the princess with the carage. I'd choose the cherry blossom! I would go for the Dinosaurs for my nephew. Thanks for the competition. my 8 year old would love the pink unicorn design. i couldn't find any names for the designs. I would choose the superhero design.